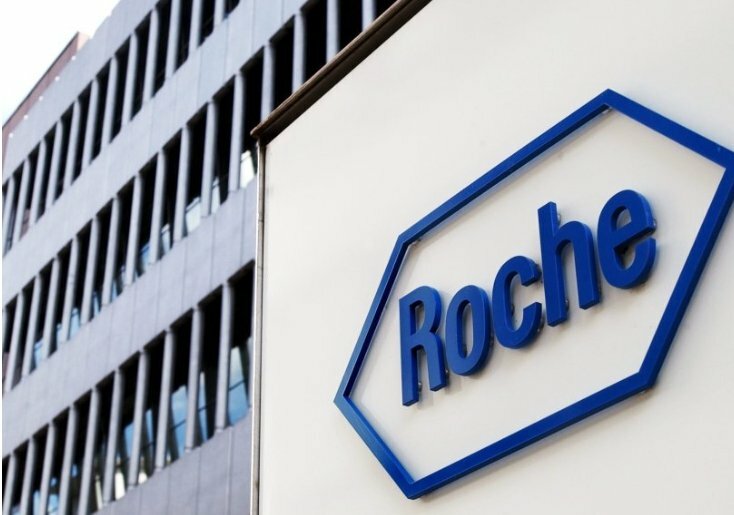 Swiss drugmaker Roche is buying U.S.-based Jecure Therapeutics, joining Pfizer, Gilead Sciences and Novartis in pursuit of new drugs to treat fatty liver disease. Roche did not say how much it was paying for Jecure, which gives it a preclinical portfolio of so-called NLRP3 inhibitors being developed for fighting inflammatory diseases like non-alcoholic steatohepatitis (NASH) and liver fibrosis as well as gout, inflammatory bowel disease and cardiovascular diseases. Novartis and Pfizer last month teamed up to develop treatments for NASH, which many drug companies believe will become a hugely lucrative market, as it is tied to the obesity and diabetes epidemics. Unchecked, NASH can lead to advanced cirrhosis and liver failure. “We’re excited to combine Jecure’s portfolio with our discovery and development capabilities, as well as our expertise in NLRP3 biology, to potentially help people with inflammatory diseases,” James Sabry, Roche’s head of partnering, said in a statement on Tuesday. Jecure Therapeutics is focused on novel therapeutics for the treatment of NASH and liver fibrosis and was founded by Dr. Ariel Feldstein, who heads gastroenterology at the University of California San Diego School of Medicine. Amgen Inc., the maker of cancer treatments and blood boosters to combat anemia, reported first-quarter profit that topped analysts’ estimates and raised its forecast for the year on stronger-than-expected drug sales. The shares rose in late trading. Researchers at the University of Hertfordshire and a team of European partners have developed a prototype of a robotic glove which stroke sufferers can use in their own home to support rehabilitation and personal independence in receiving therapies.